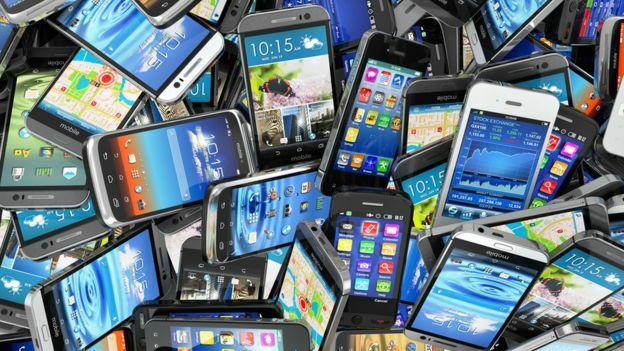 This brief piece will guide lovers of smartphones against being cheated especially in this current age where counterfeit products are flooding the markets. A major problem that many top phone manufacturers are encountering is the cloning of their brands. This trend continues despite the painstaking efforts to make cloning difficult. Despite this, the counterfeiters are having a field day faking these brands and it has made it hard for users to differentiate between counterfeit and original phones. Jumia Travel, the leading online travel agency, shares tips for identifying a fake device. Manufacturers of counterfeit products are sometimes careless with packaging. Phone makers will always take care of the smallest details of design and packaging of their own goods. So, take a close look at the package, paying attention to the print quality ensuring consistency. In addition, ensure nothing should be loose inside. The quality of the wire is an important sign of a counterfeit product. If it is original, a plugged-in cable will sit firmly and evenly, while in a fake, you will see loose parts. The user manual is one of the easiest ways to identify a fake gadget. Every relevant information about the device must be there in the language of the country of purchase. If it’s written in some other language and you cannot read it, then it is a cloned brand. All fonts and symbols on the gadgets must be similar, readable and regular. If this is not the case, it means the phone is fake or counterfeit. The material used for making a phone can either be high or low-quality. Popular brands don’t cut back on materials. The plastic covering the phone must be smooth, without any creases.